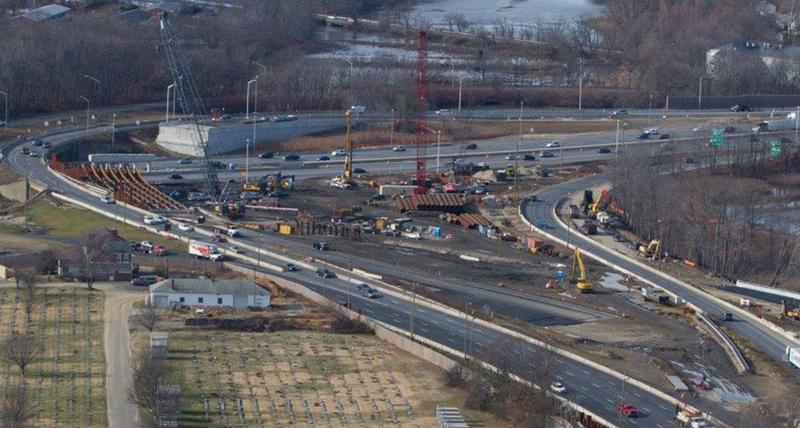 ​Conti has accelerated its progress on the New Jersey Department of Transportation Route 295/42/I-76 Direct Connection project in South Jersey, as recently reported in Engineering News-Record at South Jersey’s Big Road Fix. The Route 295/42/I-76 Contract 2 Direct Connection is a project designed to resolve an all-too-familiar bottleneck for regional traffic from Philadelphia to New York City. Conti is accelerating the work with use of column-supported embankments that allow faster soil settlement. With the noise walls along Route 295 completed, storm water management upgrades finished, and extensive pile-driving activity underway, new ramps should be open to traffic soon and local commuters can surely expect some relief this summer.